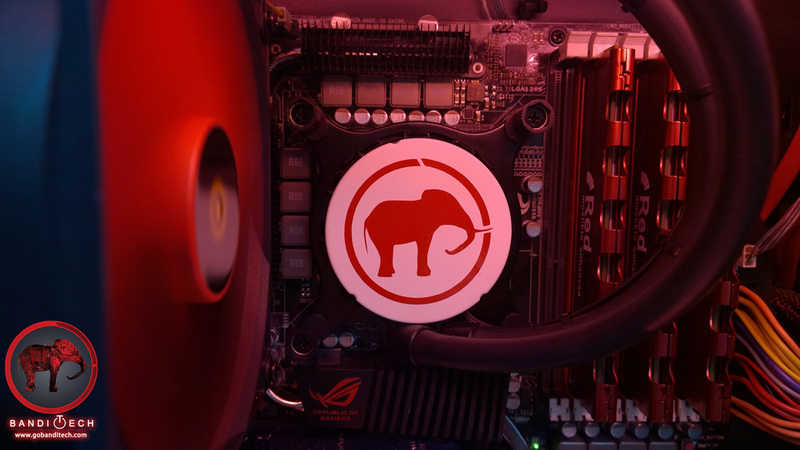 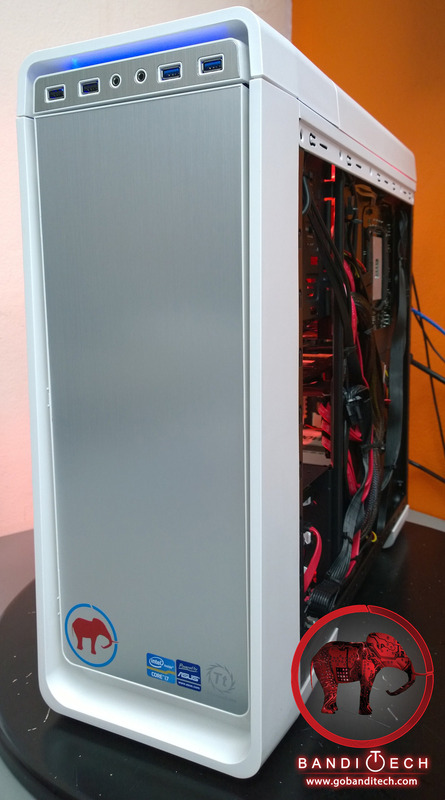 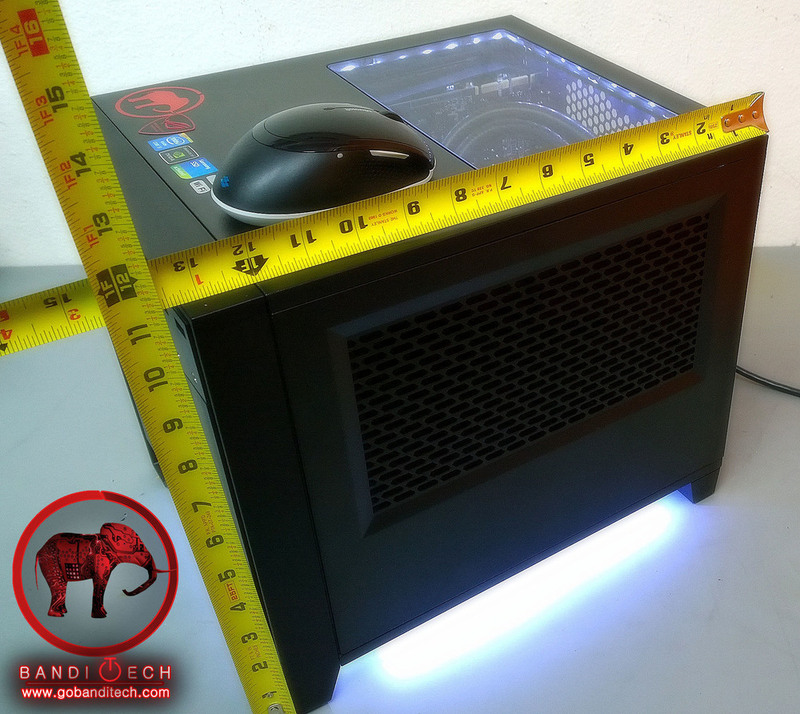 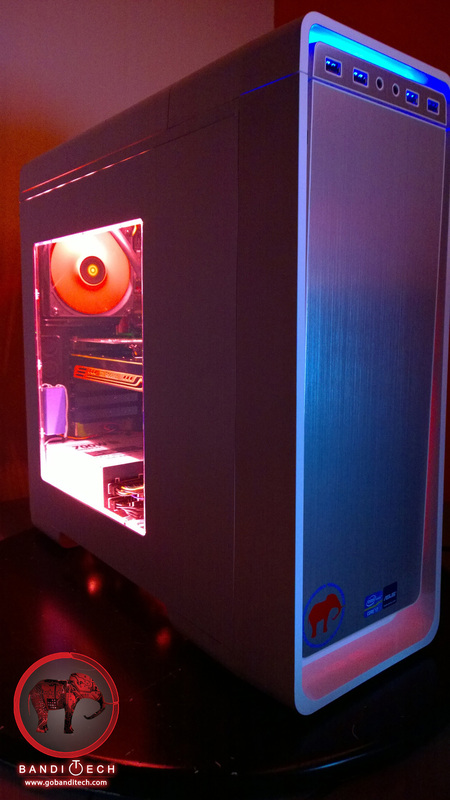 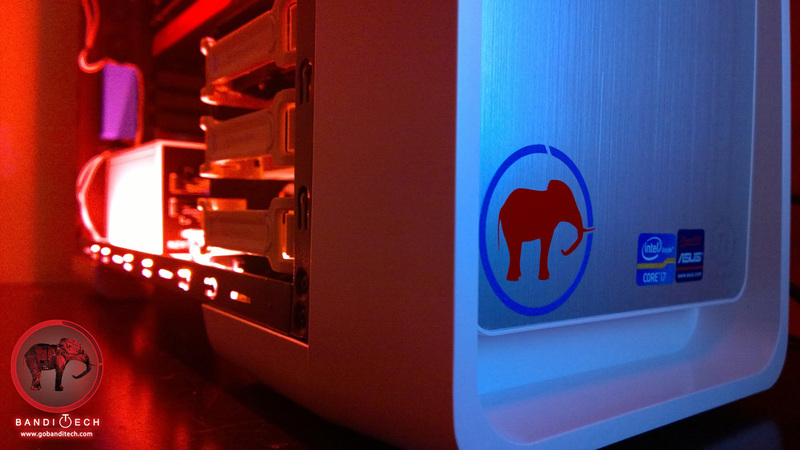 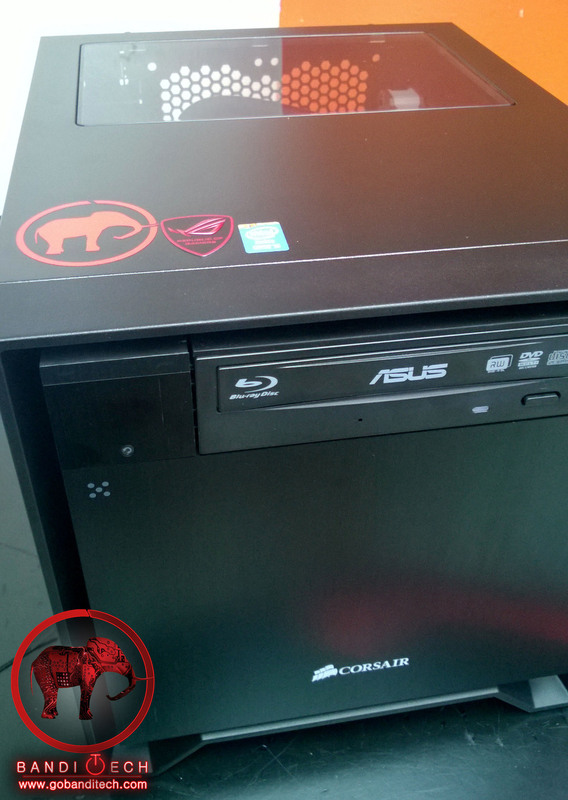 The Amaranth Signature PC is a small Mini ITX based system. 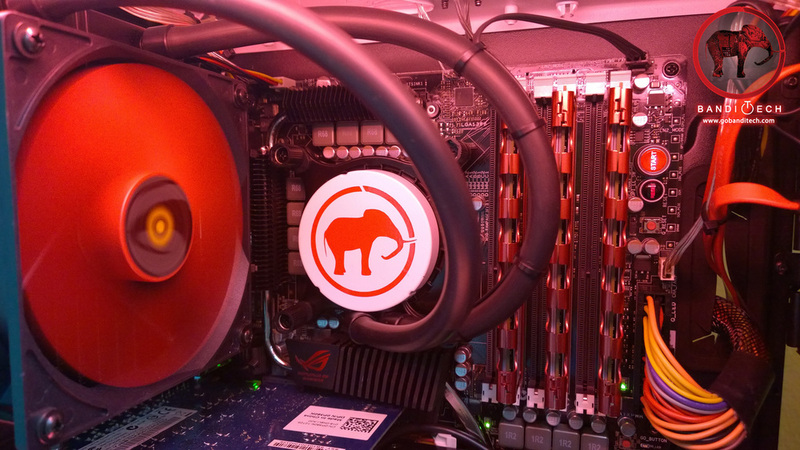 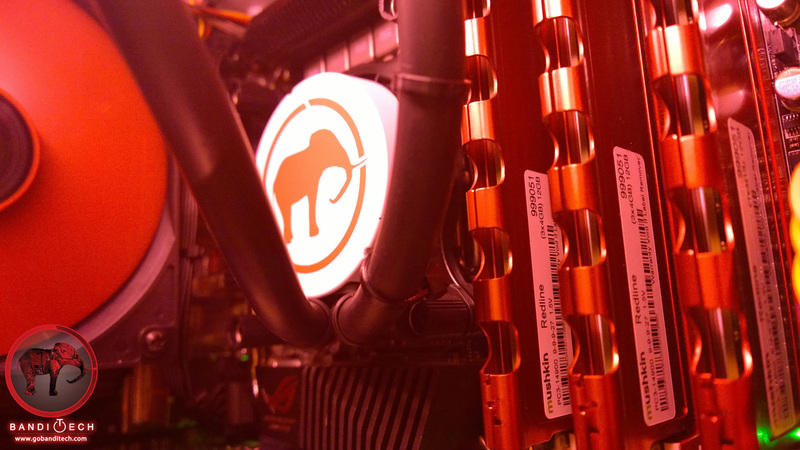 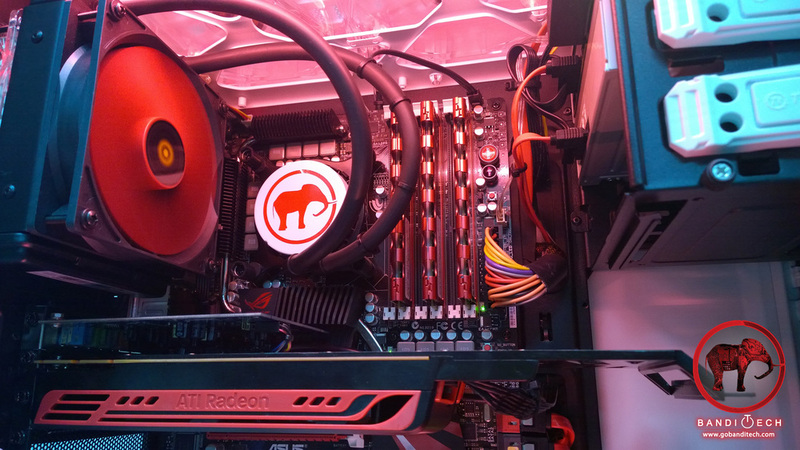 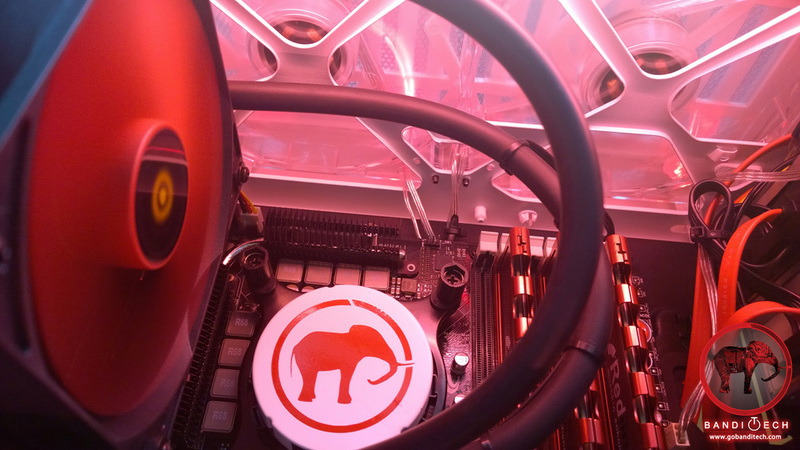 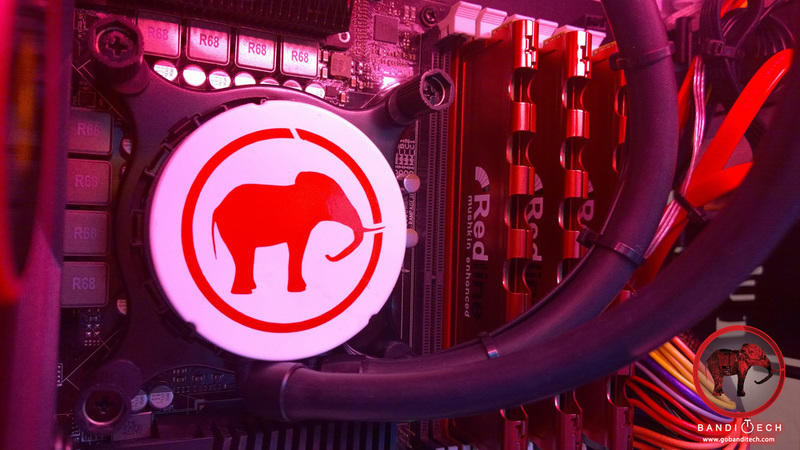 The Amaranth packs the most power per square inch we've built into a PC so far. 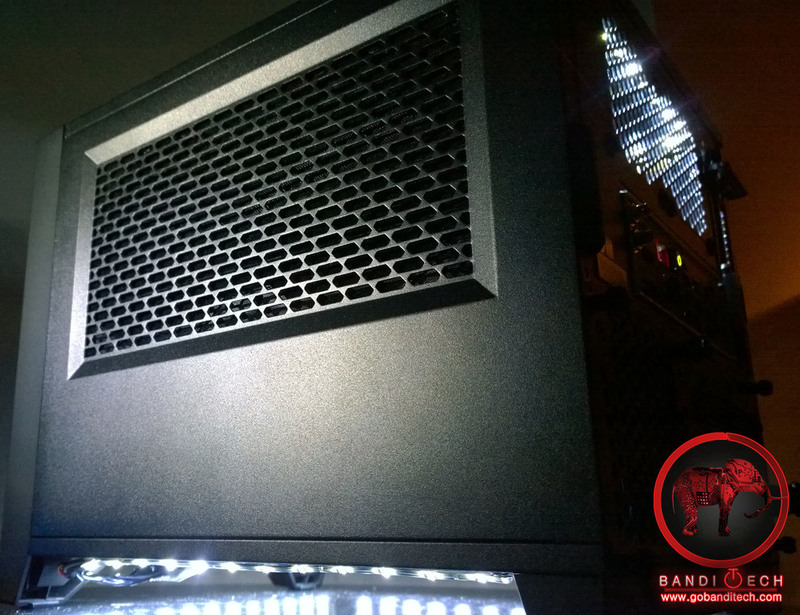 Intense gaming, dual monitor views and audio/video editing are some of the tasks performed marvelously by the Amaranth. 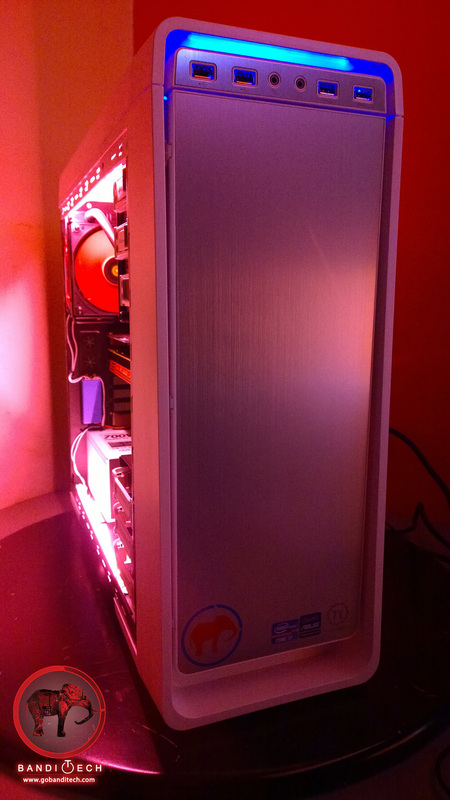 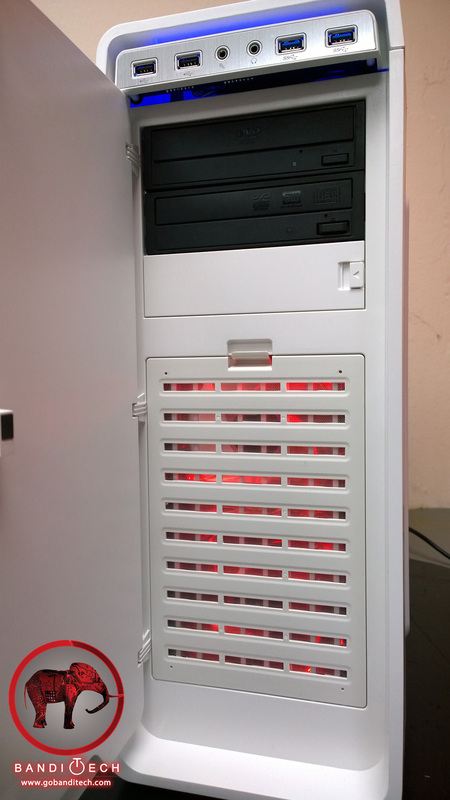 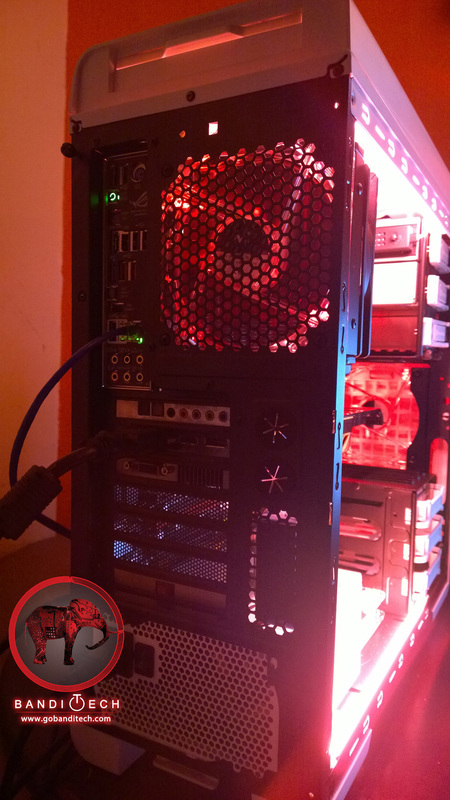 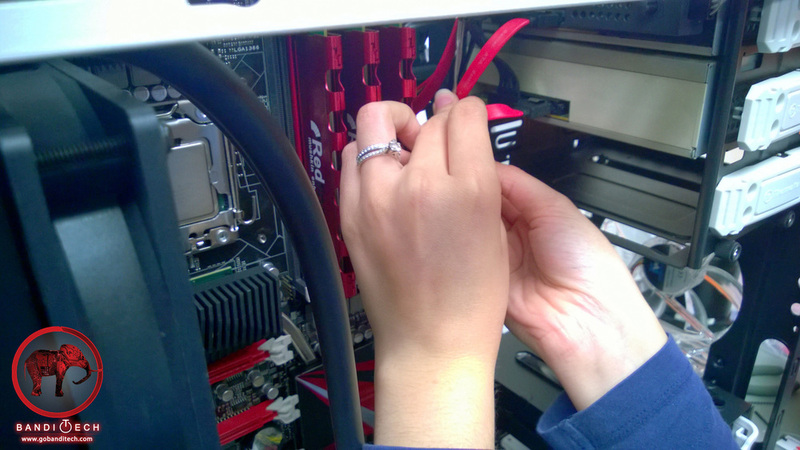 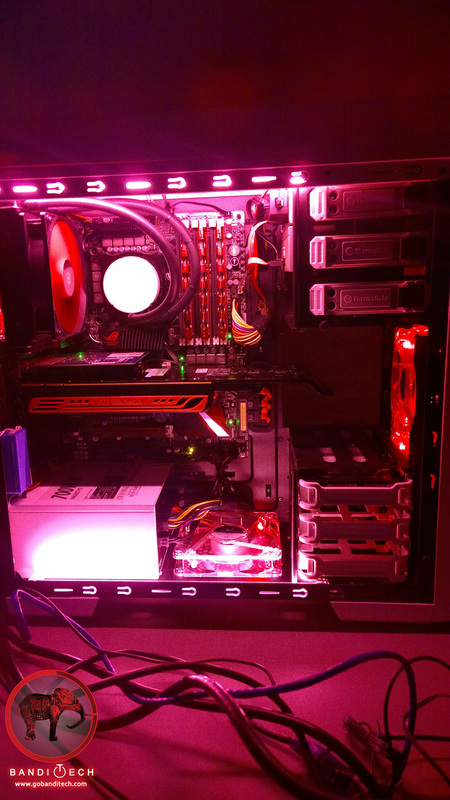 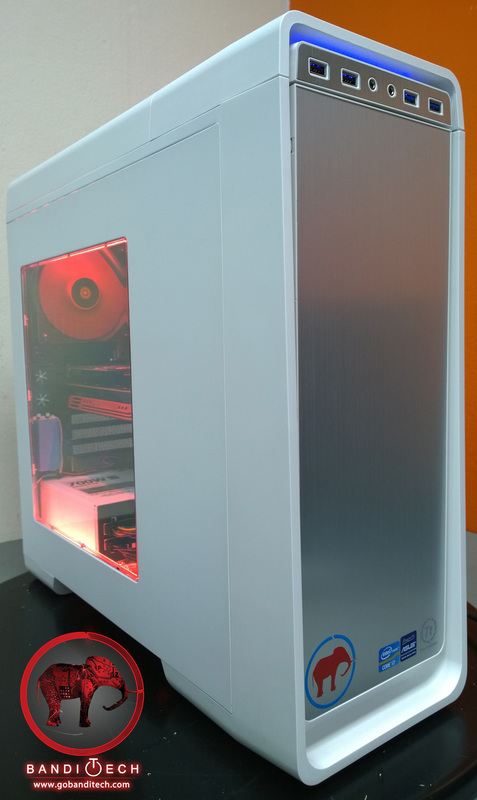 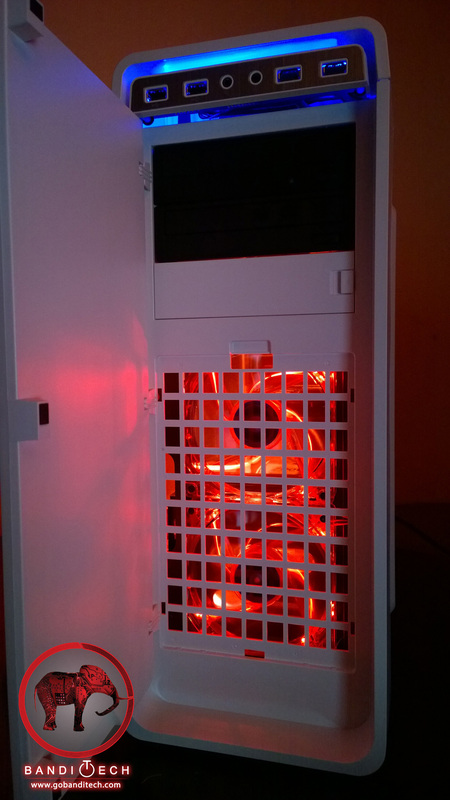 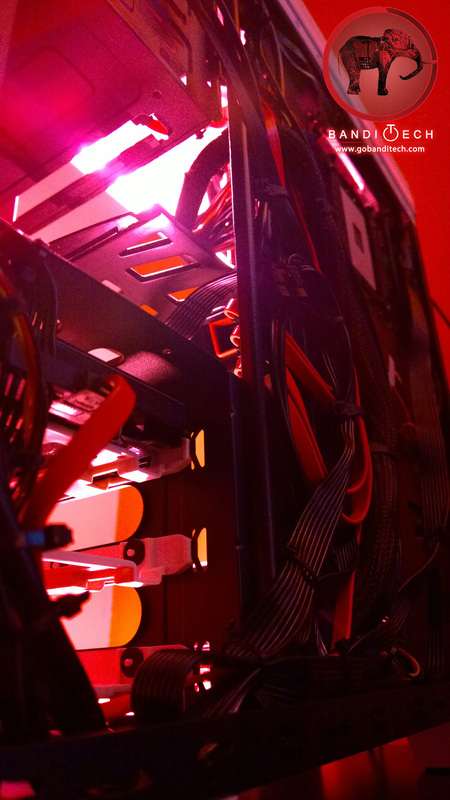 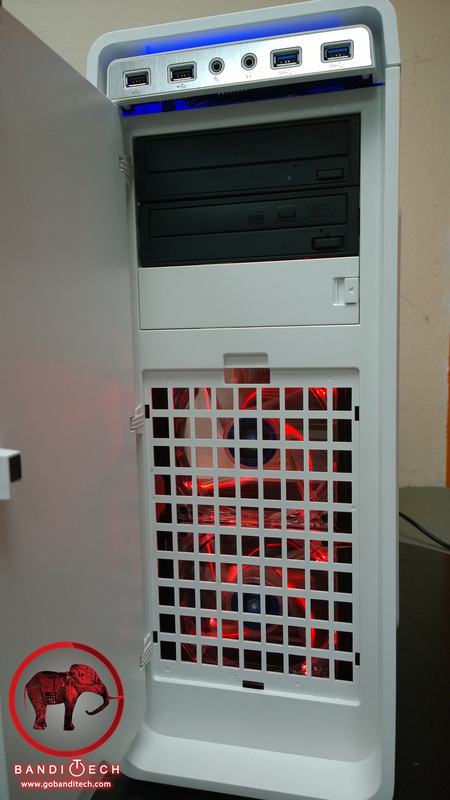 This PC's case has been installed with the most LEDs strips that we've put on a PC before, 10 in total. 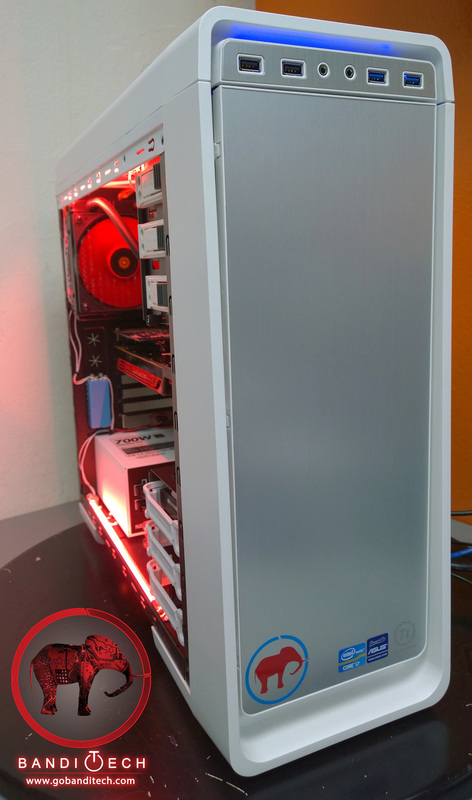 · Ver 0.7 Finished date - Saturday, February 22, 2014. 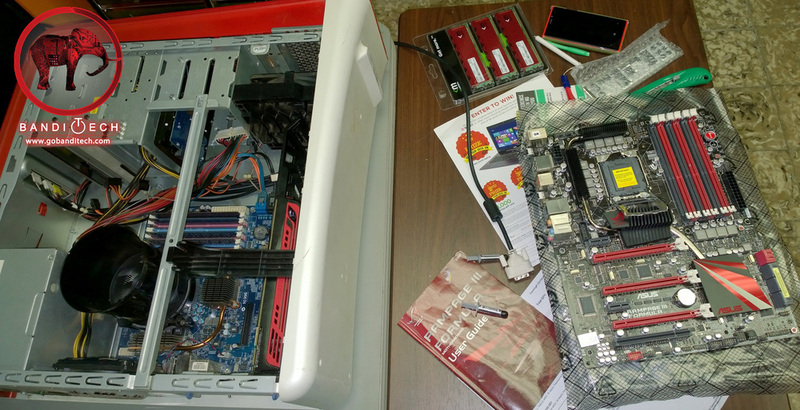 · Ver 1.0 Last Modification Date - Saturday, March 1, 2014. 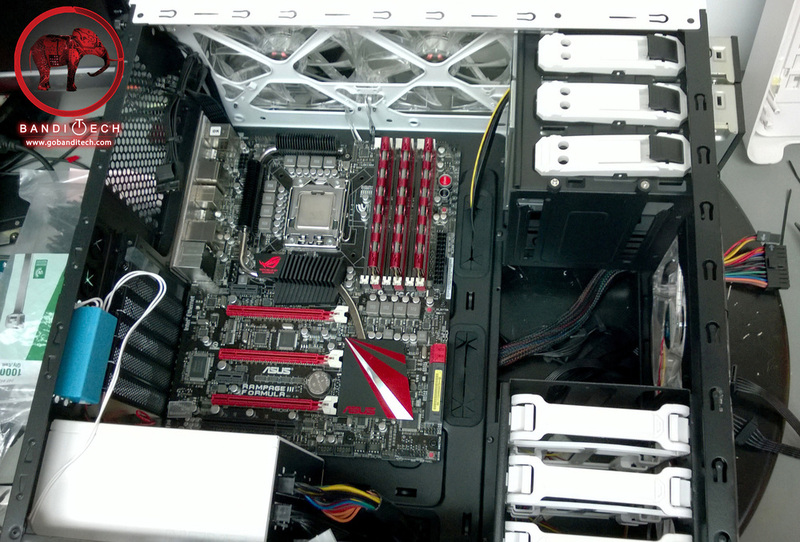 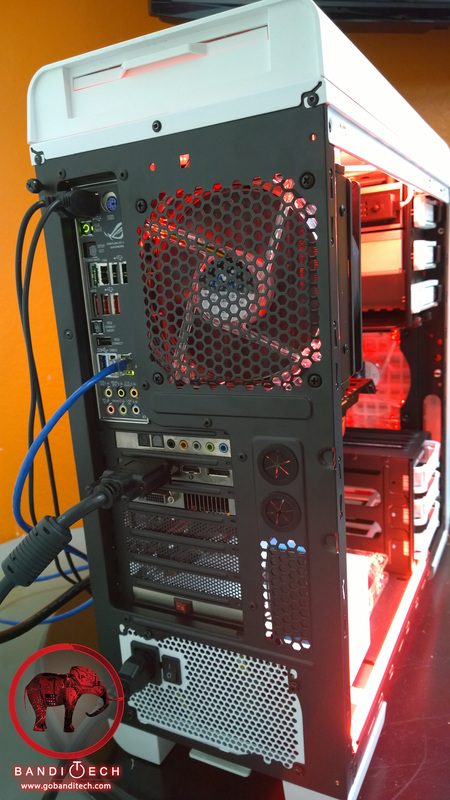 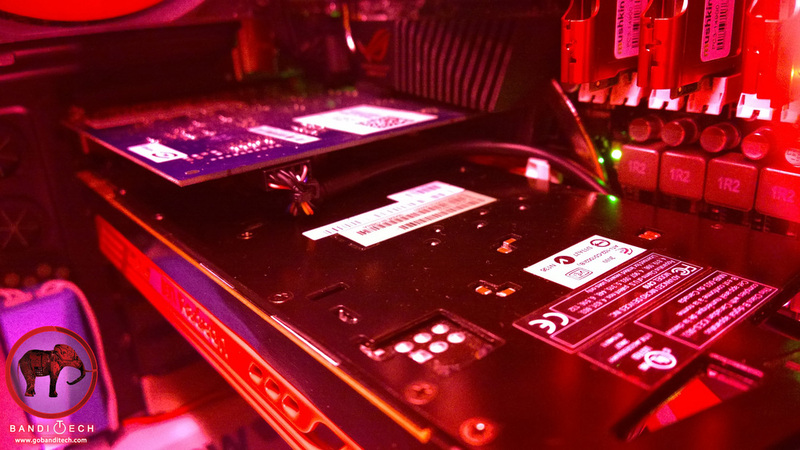 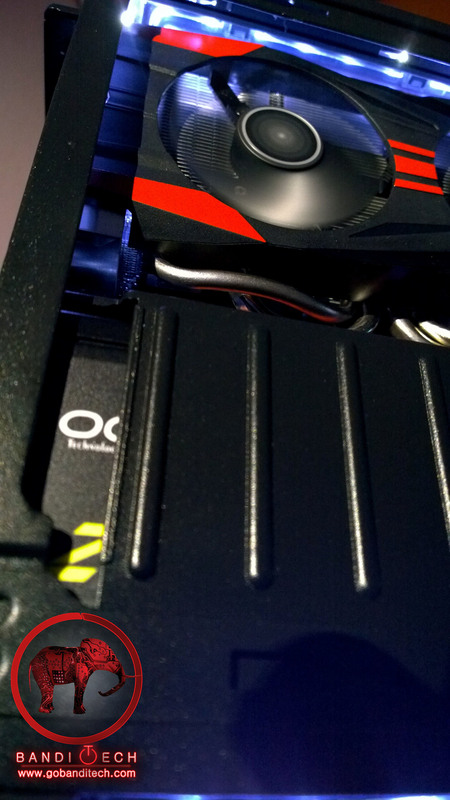 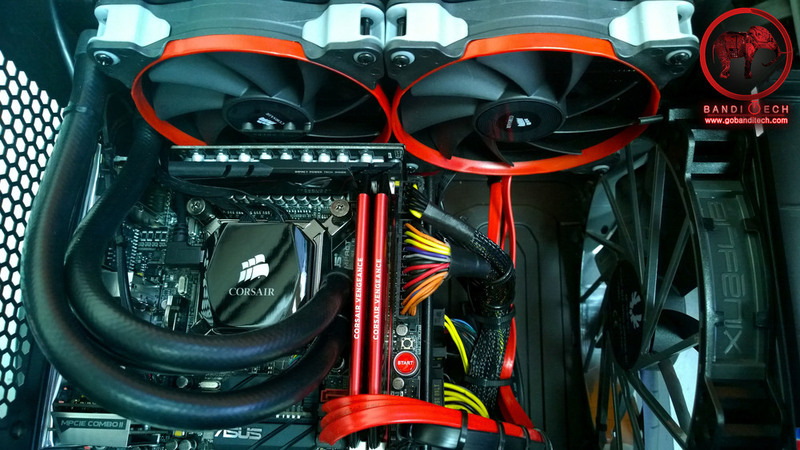 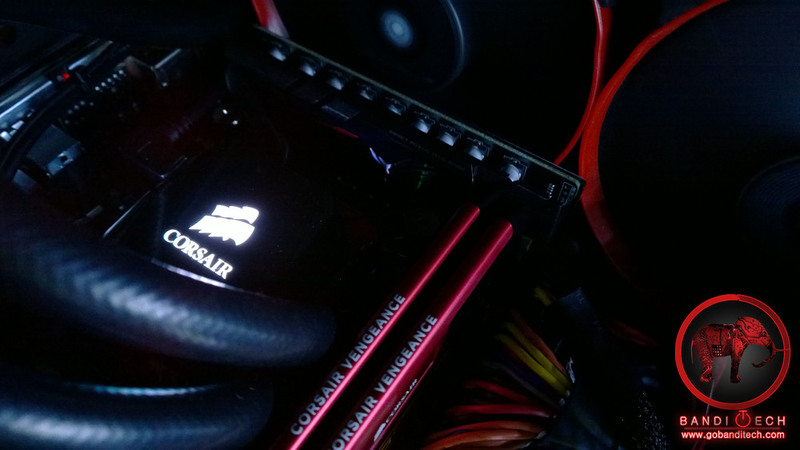 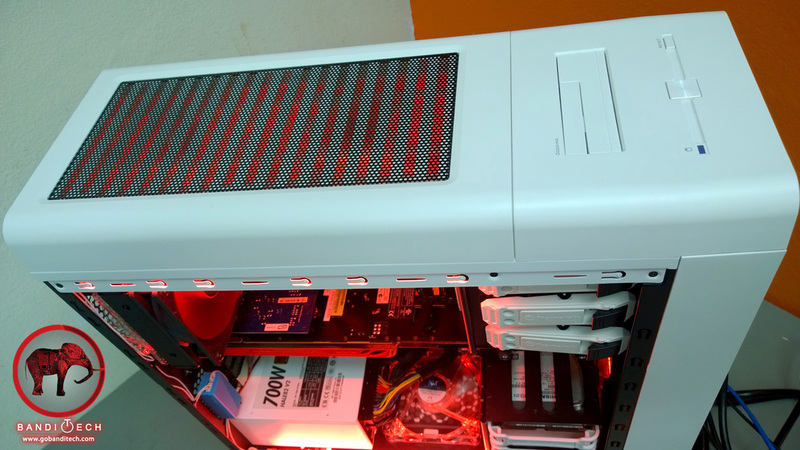 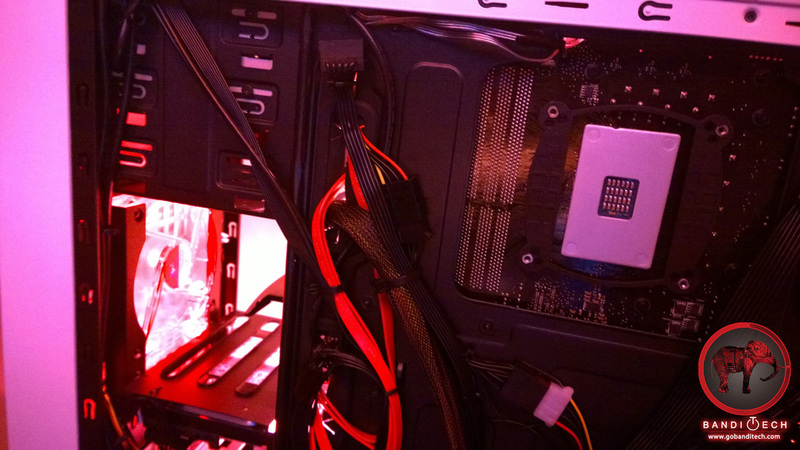 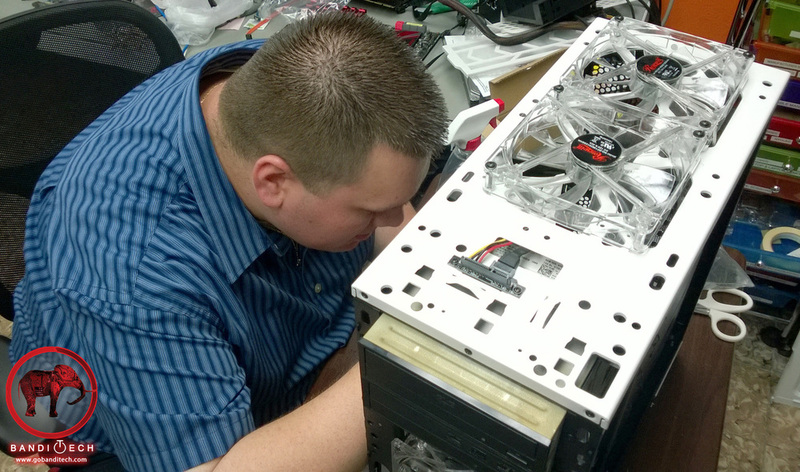 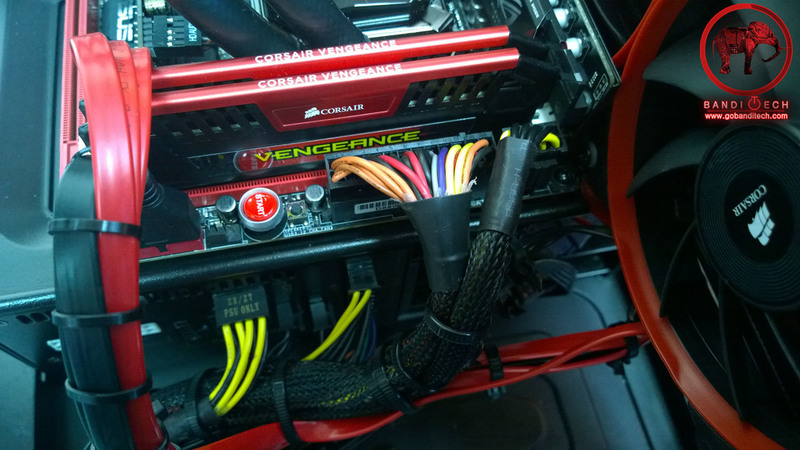 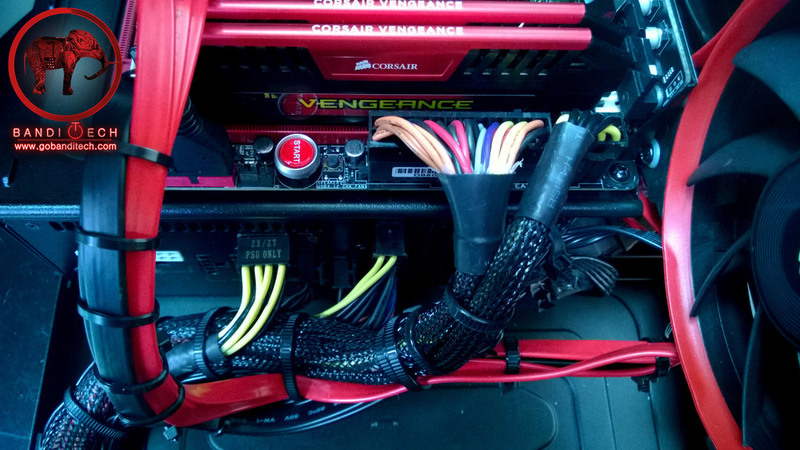 The Corsair 250D case makes installing pretty easy, but treading the LEDs and making them functional was tricky. 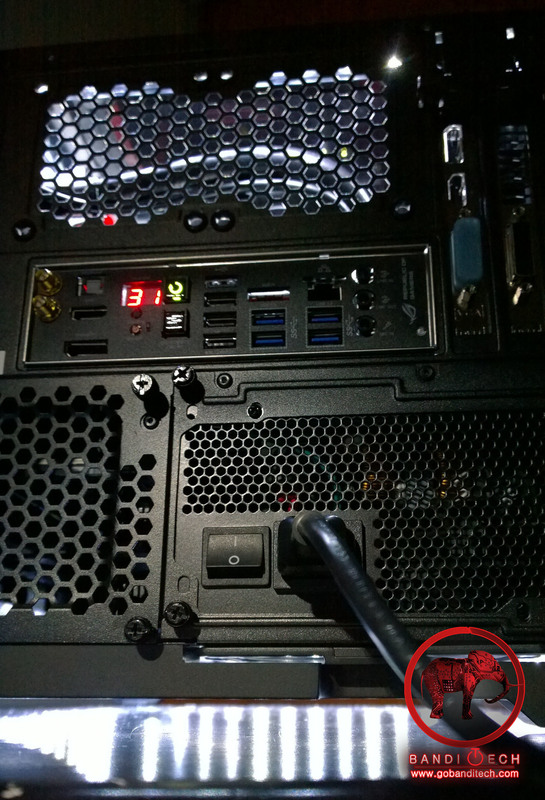 We used 3-pin fan connectors to make breakaways for the LEDs so when maintenance time comes, one can easily detach them to remove the panels. 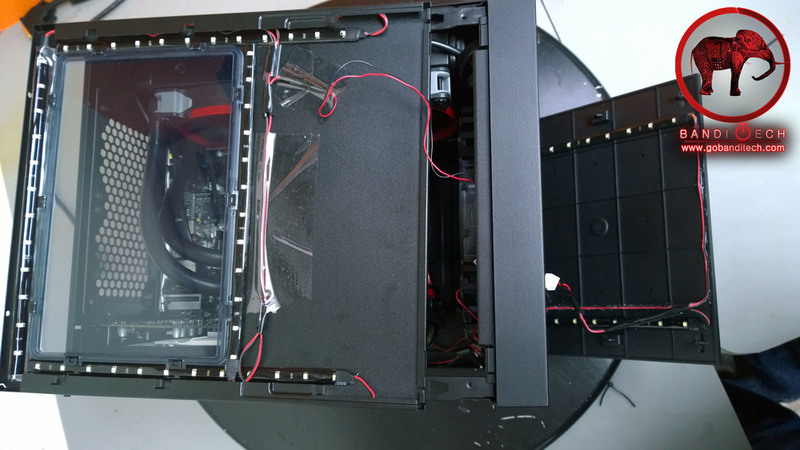 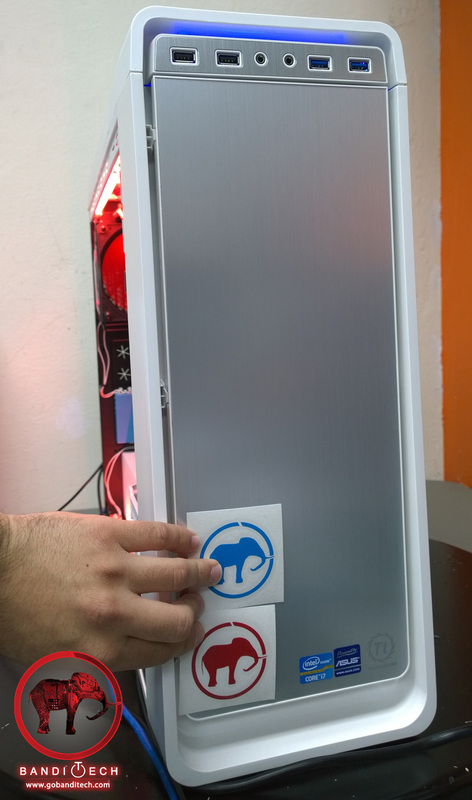 Installing a 200mm limits available space on a case. 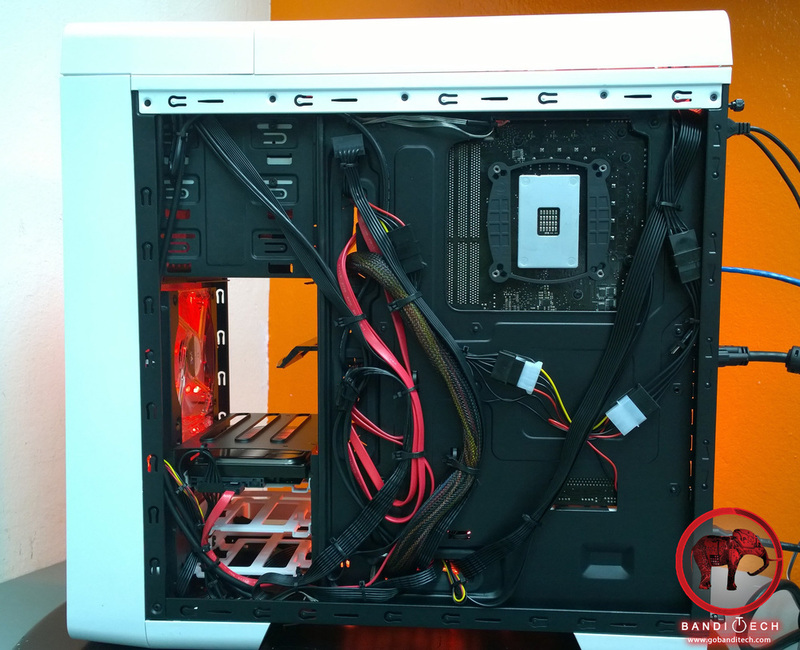 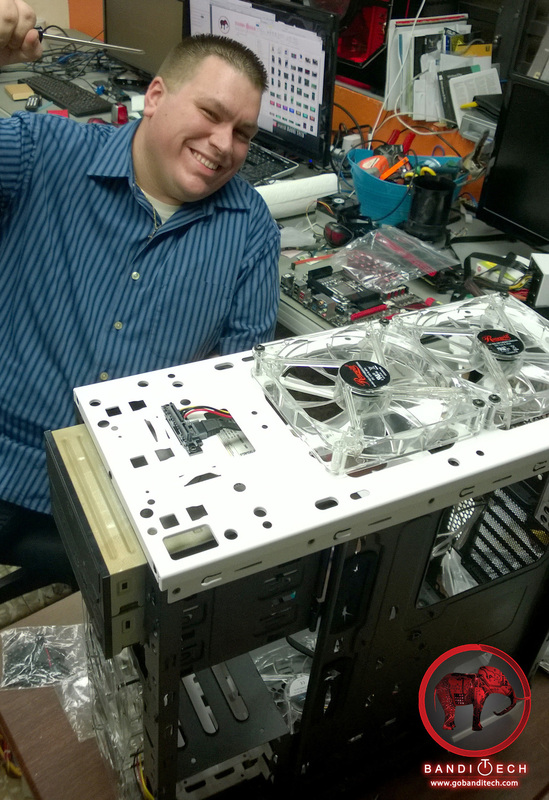 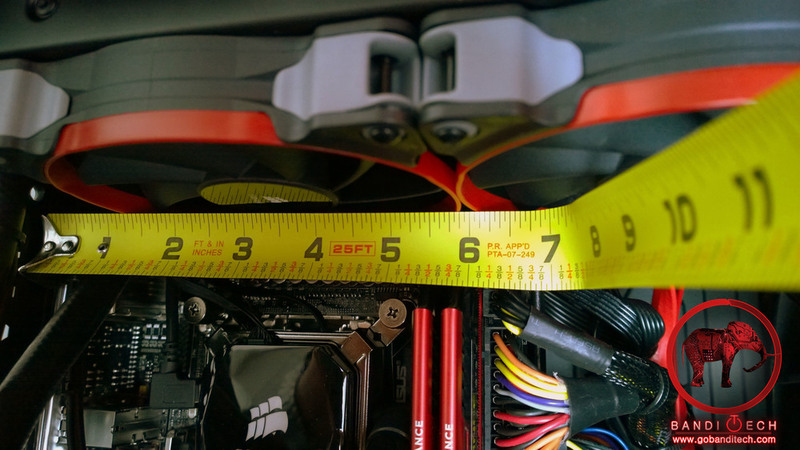 Make sure you properly take measurements or you might not be able to fit a PC part. 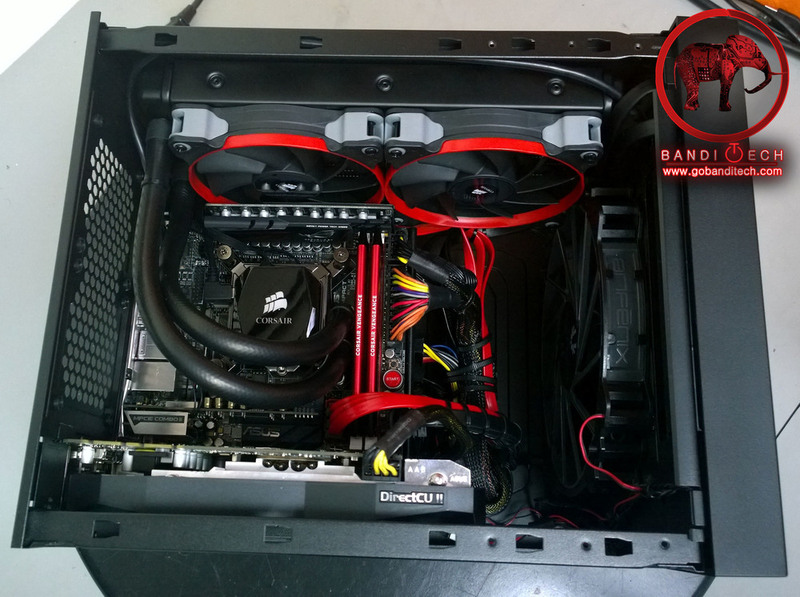 We almost ordered an 11inch graphics card that wasn't going to fit, lucky for us we double checked. 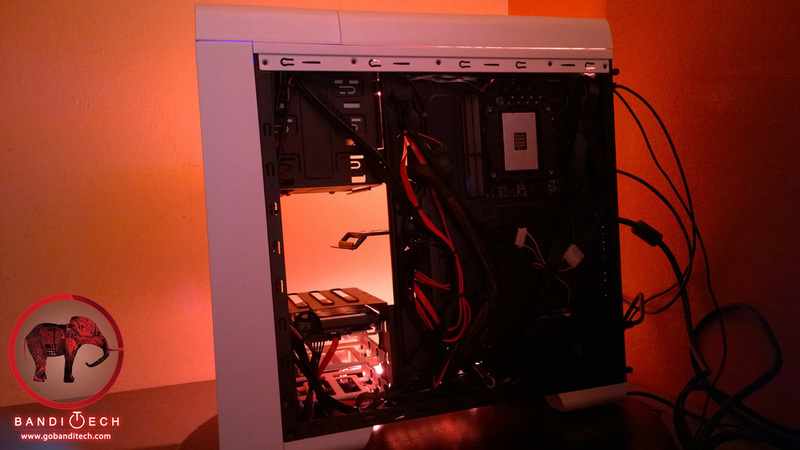 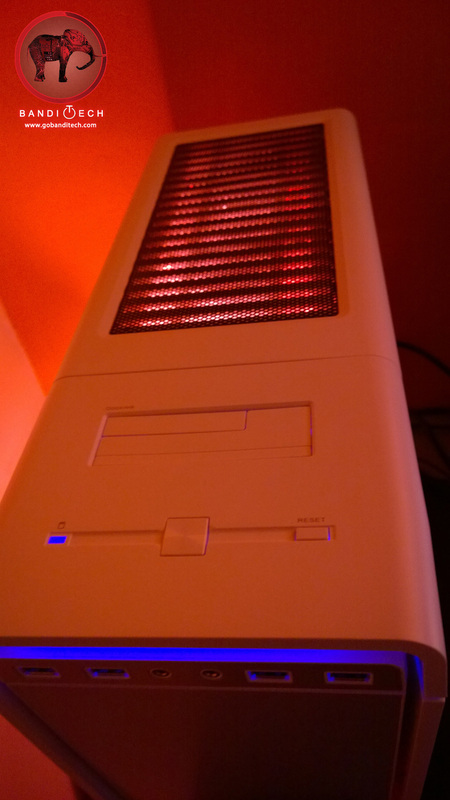 It's the first time we used white LEDs on a PC. 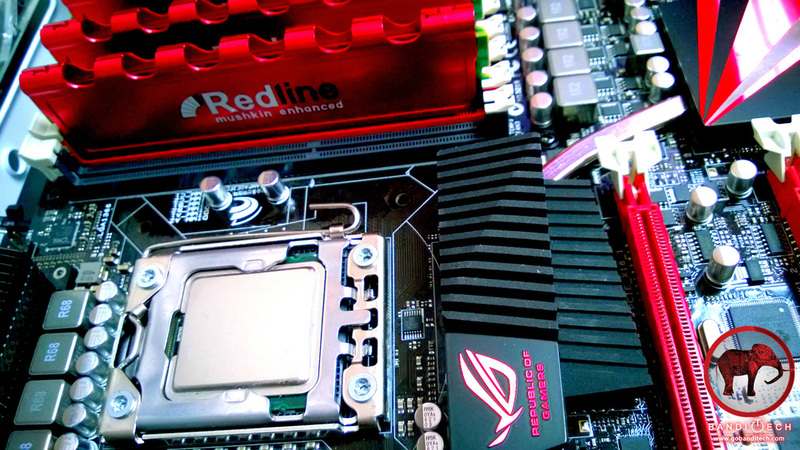 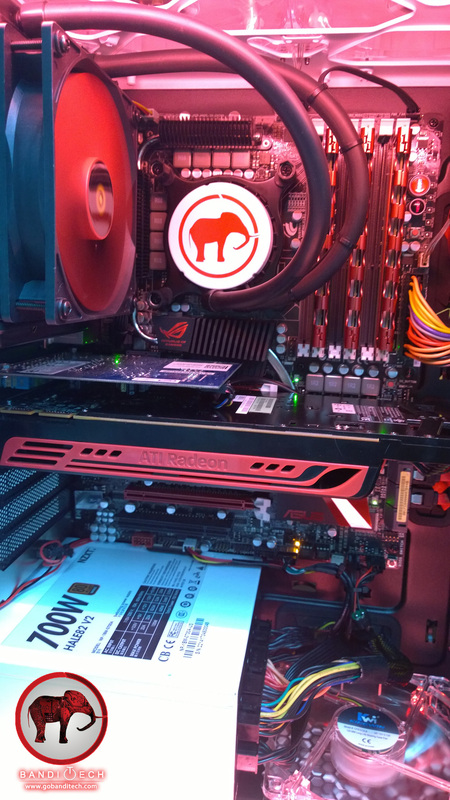 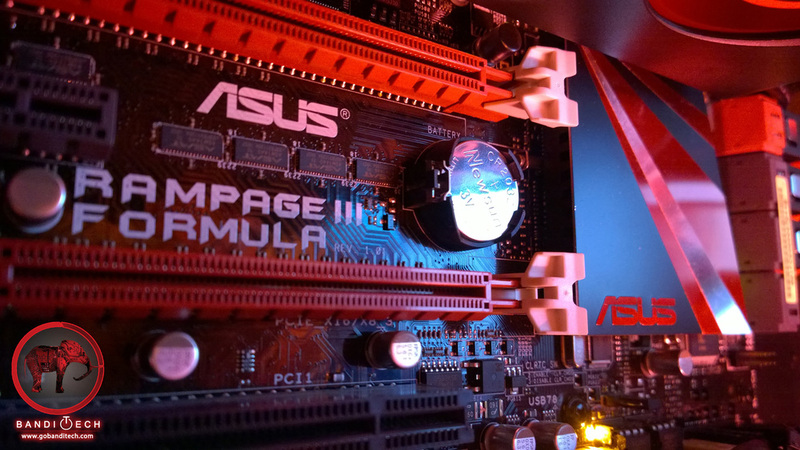 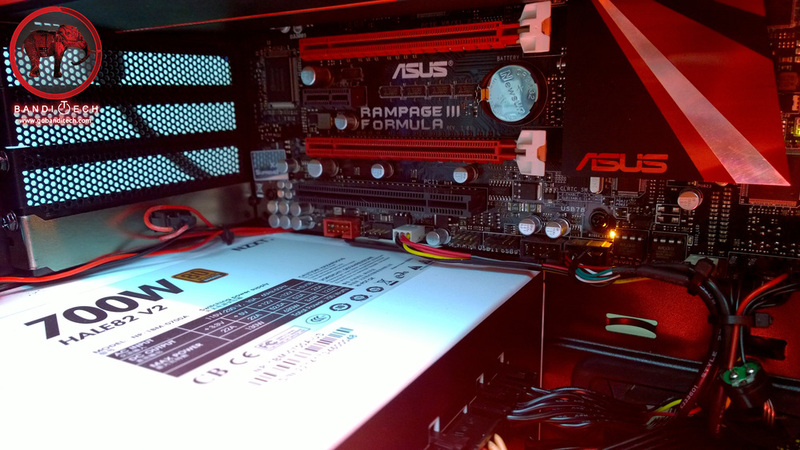 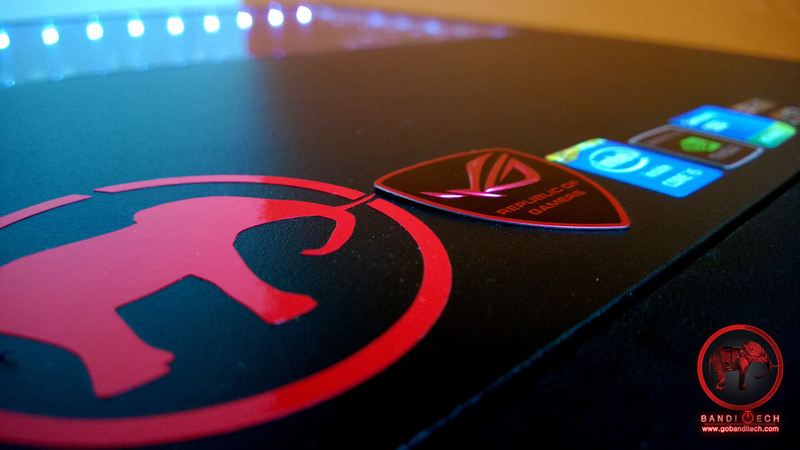 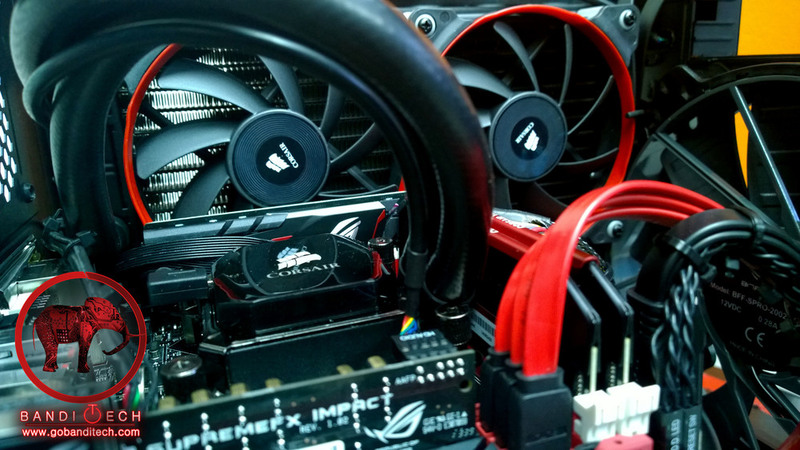 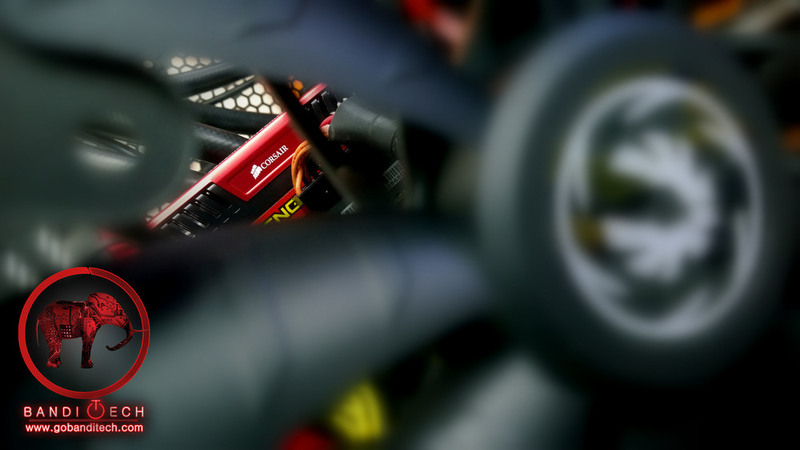 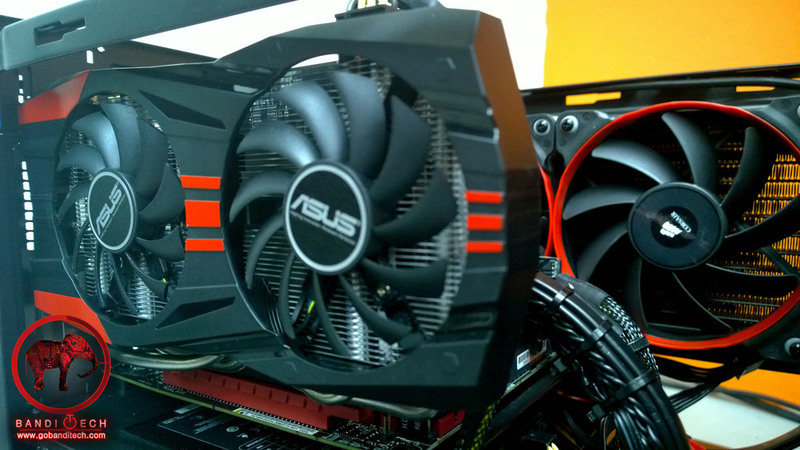 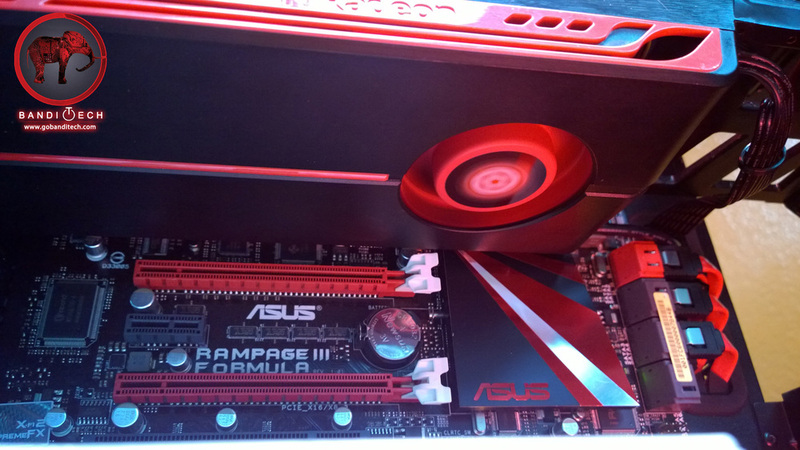 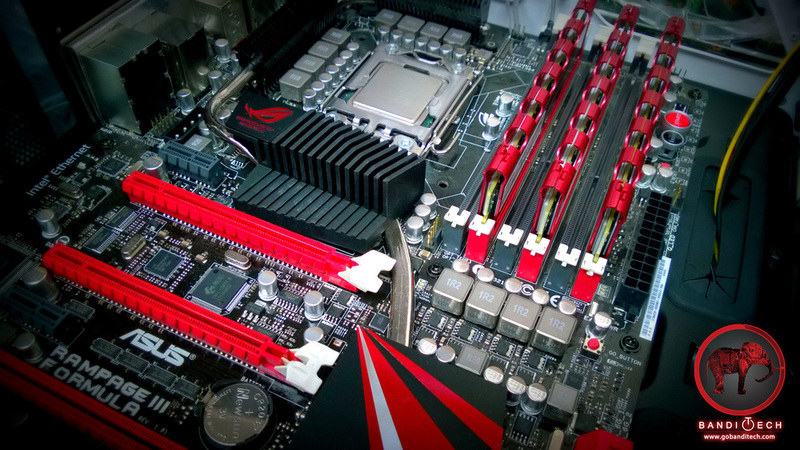 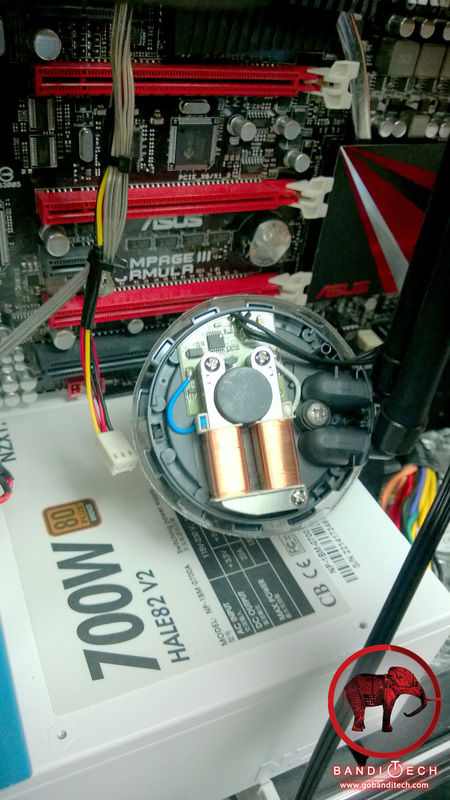 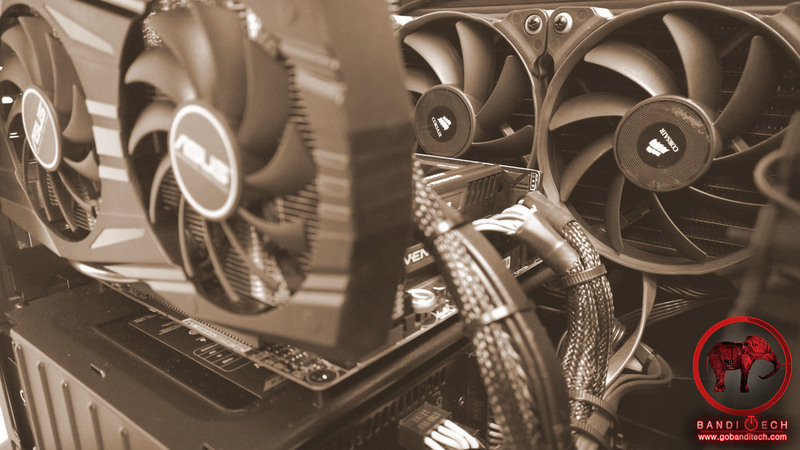 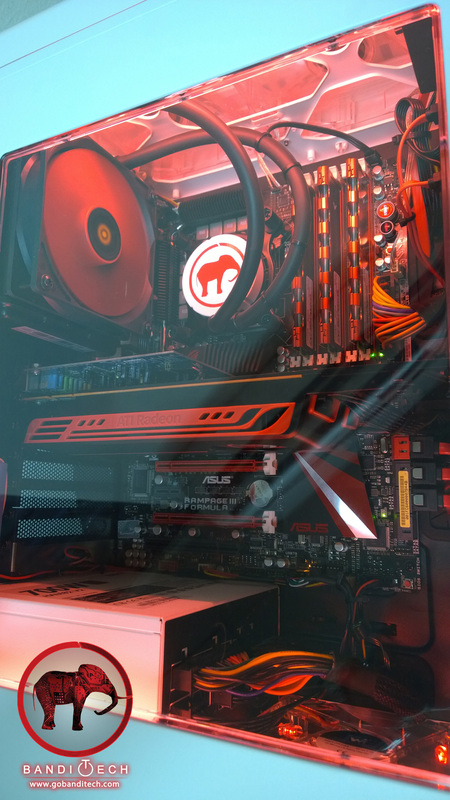 This changes the focus to the true color of your PC parts rather than the color of the LEDs.